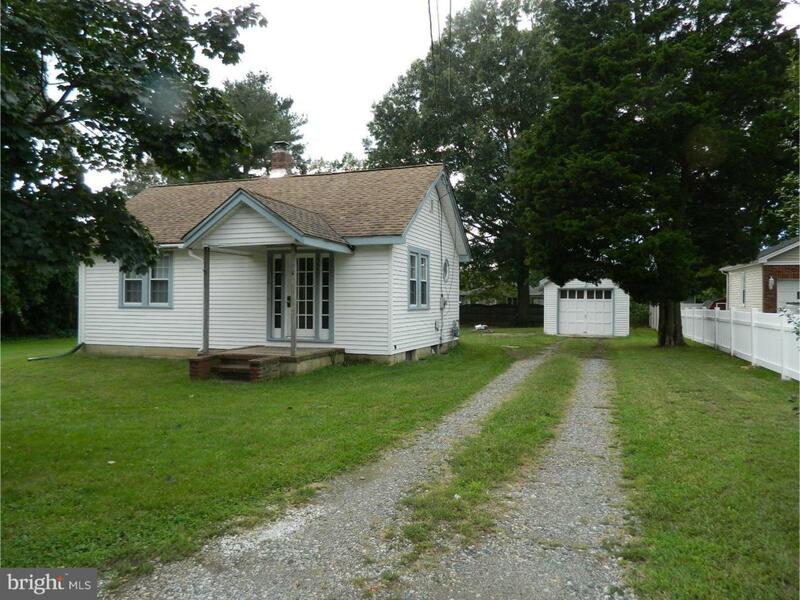 Cute Bungalow in good condition in East Vineland. 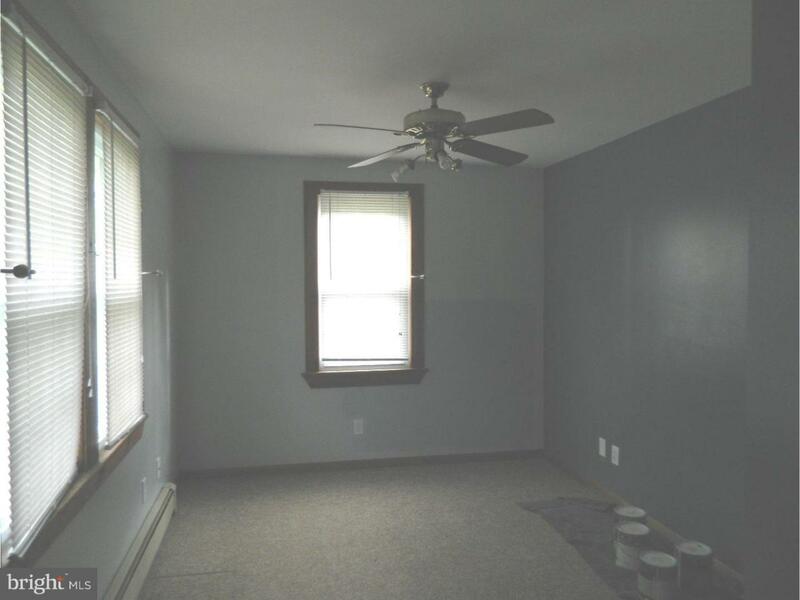 One bedroom, one bathroom, sunroom could be remodeled to make a 2nd bedroom. 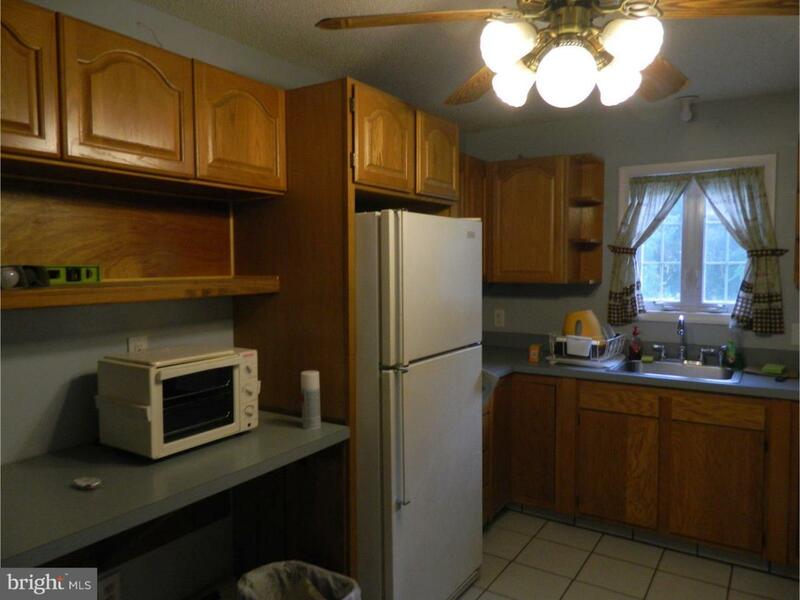 Nice size kitchen, 1 car garage and large back yard. This is a must see home! Cheaper than Renting! Selling in "As Is" condition. No certifications or repair will be paid by seller. Possible FHA financing if buyer does all repairs.